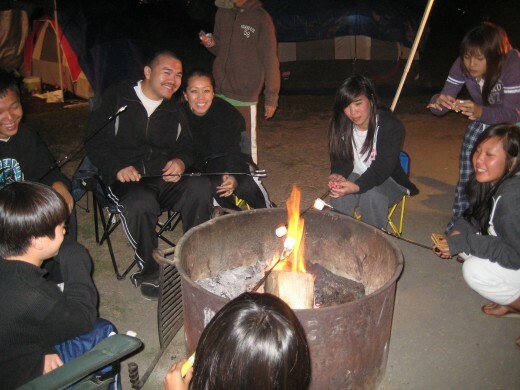 Pismo Beach Camping: Fun Family Tradition! 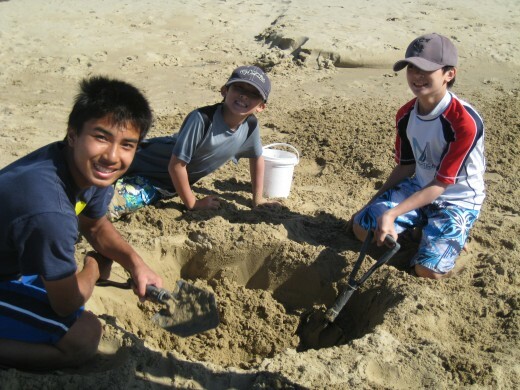 Each summer I look forward to our annual family camping trip at Pismo State Beach in California. 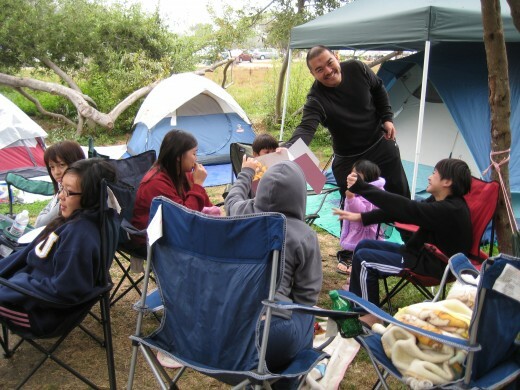 Camping together as a family gives us the chance to bond, grow, and communicate together all while having a great time. I have experienced all the different types of camping, from RV camping to backpacking trips in the deep secluded mountains. Each is memorable in its own way, but I continue to enjoy beach camping with my big Vietnamese family more and more each year. 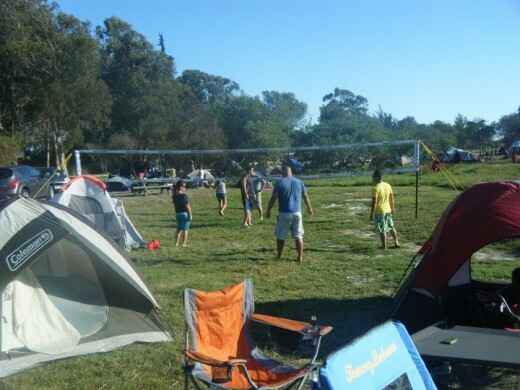 Beach camping is a great way to experience with your family because the ocean offers a range of recreational activities not typical to traditional camping. This style of non-primitive camping fits in with our large family since we all vary in age, from toddler to seniors. There is something different for everyone to do, even for my 72 year old aunt, who doesn't care for the rugged- style woods experience. 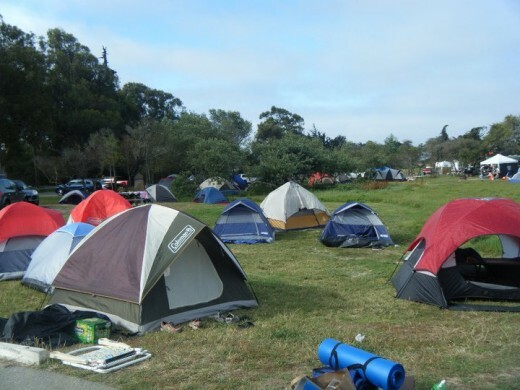 Pismo Beach is the weekend camping paradise for most of Californians. Located halfway between San Francisco and Los Angeles, and surrounded by the gorgeous Pacific Coast, it is an easy scenic 3-hour drive from our home. SETTING UP CAMP: First come, first served! If you are familiar with the Asian culture, you know that we love to travel in big groups, and my family is the prime example! We caravan at least 30 members of my family and all of the camping gear in six SUV’s and drive along the coast to Pismo Beach for a three day weekend. 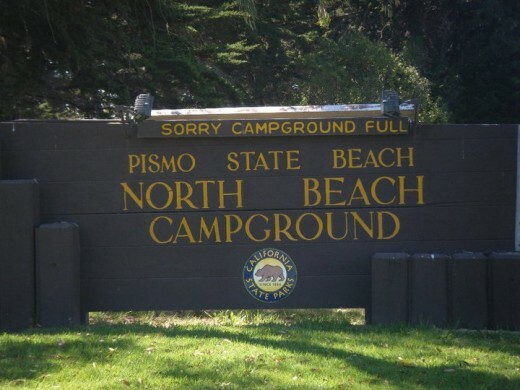 We usually reserve 3-4 neighboring campsites at Pismo North Beach campground. 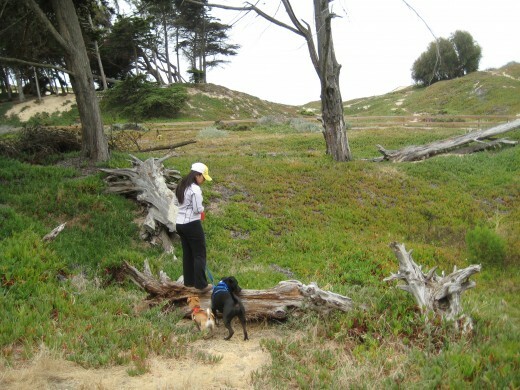 The campground is approximately half a mile inland from the beach on a plateau overlooking the Pacific Ocean. 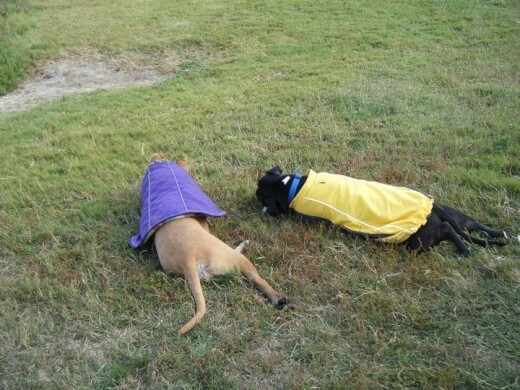 When we arrived at the campsite, everyone fought for the perfect spot to set up their tents and sleeping domains. I always try to get there before everyone so I can scout out a giant tree. Those big tree trunks come in handy for the hammock and to provide shade. What I appreciate about camping at Pismo Beach is that it offers the perfect combination of a beach setting and beautiful rugged trails. A different scene awaits you in every direction that you take. Walk towards west and you will find soft sand between your toes and the sound of crashing waves coming in from the ocean. Walk in the opposite direction and you will need hiking shoes to protect your feet as you hike down the path along the trails. 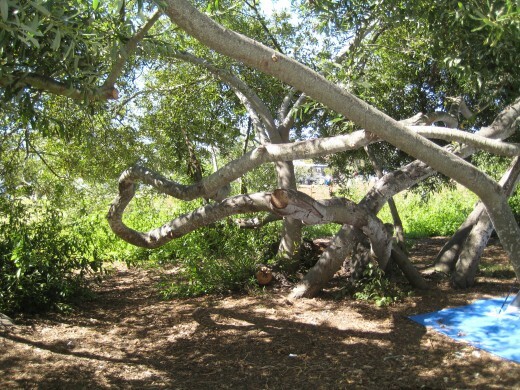 As soon as the hammocks are set up, I usually lounge around to read a book or eat some lunch. 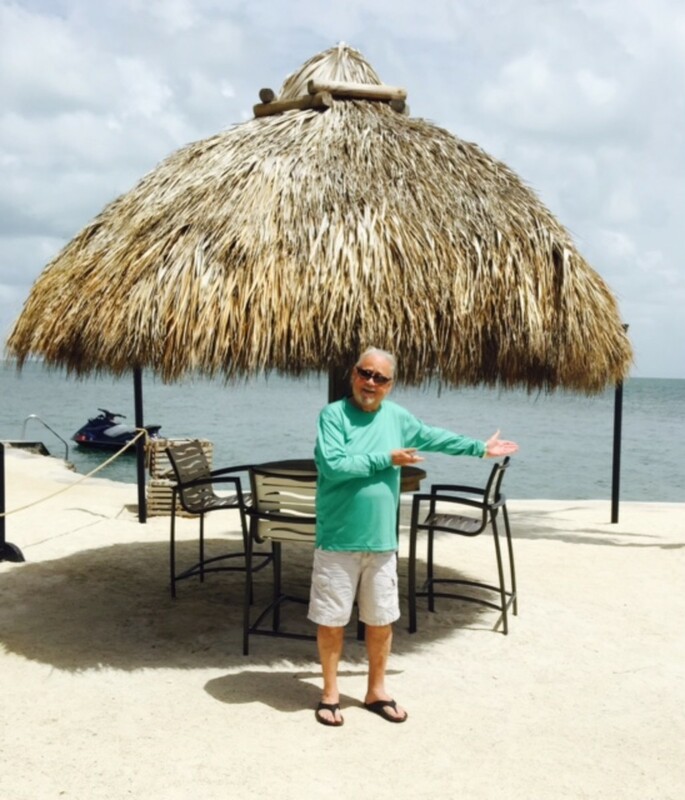 The next thing on the itinerary was to spend a few hours on the beach for a little tanning and relaxing. The water is usually too cold for me to swim in, but some of my cousins like to play in the sand. 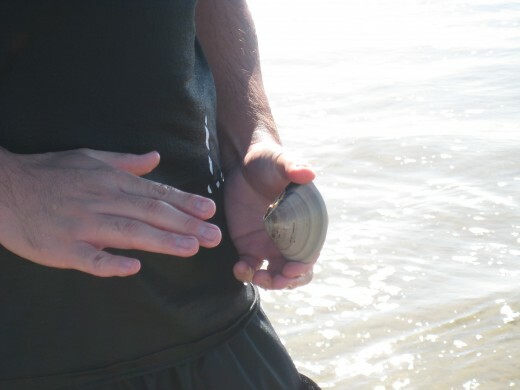 Occasionally they would find a clam and some pretty shells. Since Pismo has strict regulations regarding catching clams, the kids always end up throwing them back. After watching the sunset, we would lug our tired bodies back to camp, eat dinner and relax! Dinner provided a chance to experience some campout traditions. There’s nothing like sitting in front of warm fire with a hot bowl of noodle soup after a long day at the beach. Being as "Vietnamese" as possible, my mom would actually cook a whole pot of Pho, a beef both soup with noodles for everyone to eat! Cooking for a large family sounds like a challenging task, but with proper planning and a little creativity it can be done. Thank goodness my mom and aunt likes to do the cooking part of the trip! 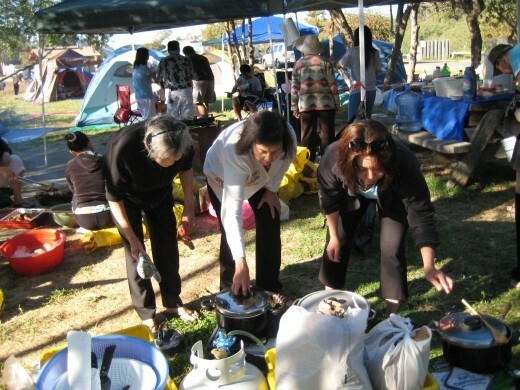 They don’t really care for “camping activities” but they do enjoy cooking and shopping. 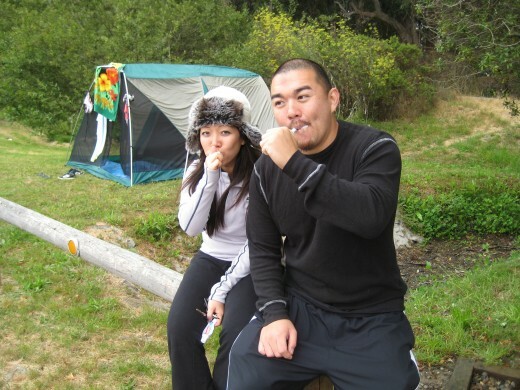 Since the campsite is close to the ocean, the temperature could drop dramatically so you may find it a bit odd that we always pack sweaters and long pants. 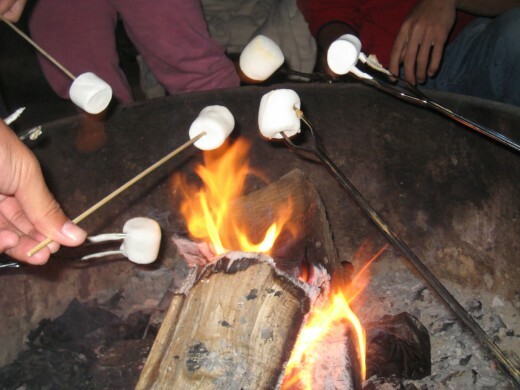 Camping is just not the same without a traditional campfire. Snuggling up in front of the fire, we told ghost stories, eat s’ mores, and enjoy each other’s company. After a night of chilled but restful sleep, we woke up at the break of dawn to look forward to another full day of fun in the sun. We started the morning off with a hot breakfast, usually eggs, hotlinks, toast, Ramen noodles, and coffee. Once again, everyone dispersed in different groups. Some went back to the beach; others biked or head out to the pier. The second day for me usually involves a short, but peaceful hike along the trail behind the campsite, stretching through the golf course. This is my dog’s favorite activity as he gets to explore the 2 mile paved trail which leads to the beach. Oakley is afraid of the waves but he enjoys walking along the beach. 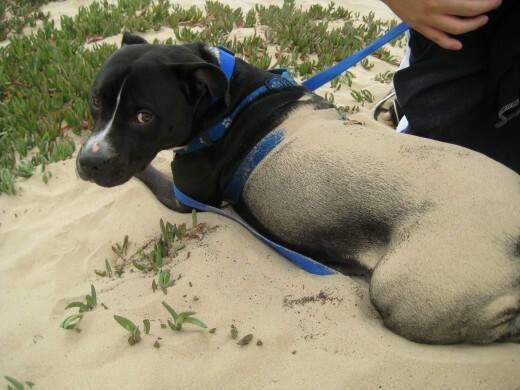 He even lets me bury him under the warm sand. Every year, we wandered to “downtown” area of Pismo, a central hub lined with restaurants, candy shops, surf shops, and lots of tourists. My younger cousins love to make a stop at the snack shops, and spend their hard earned allowance on pretty colored salt water taffies, and caramel popcorn. 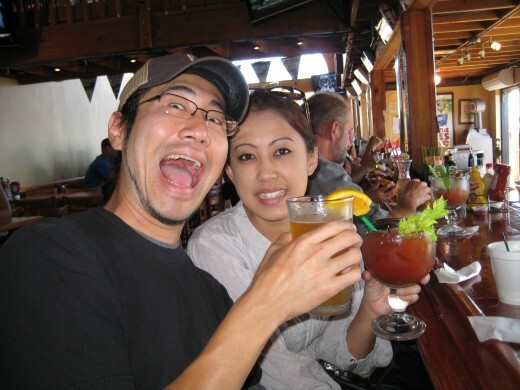 While the kids do that, my sister and I always sneak off to one of the restaurant bars to sip on their frozen margaritas and devour bowls of clam chowder. At the end of the night, we would return back to camp for another chilly, but relaxing dinner by the campfire again. 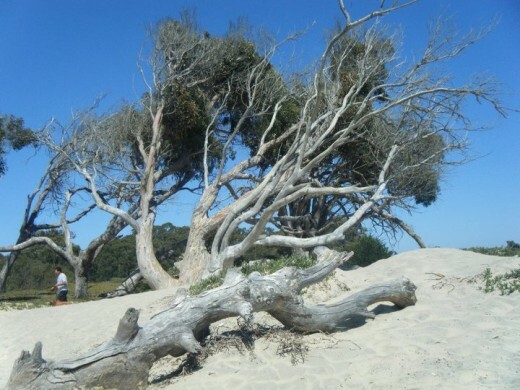 Pismo Beach has two campsites, the North Beach campground, and Oceano campground.You have the option of camping directly on the sand dune and experience the sandy, windy weather or set camp at one of the campgrounds located a half mile from the beach. 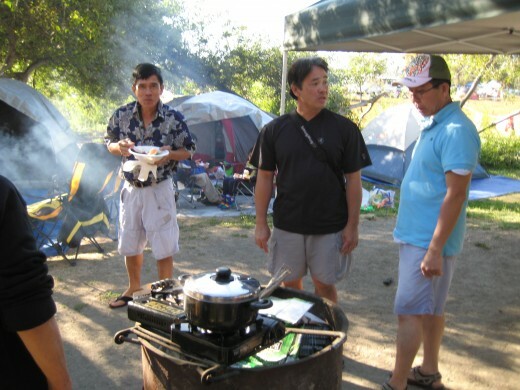 We always reserve our campsite at North Beach campgrounds, which offers about100 sites for tent set up or RV camping. I like the fact that this campsite is not your typical primitive-type of camping. You will not be required to squat down in a remote area and do your business. 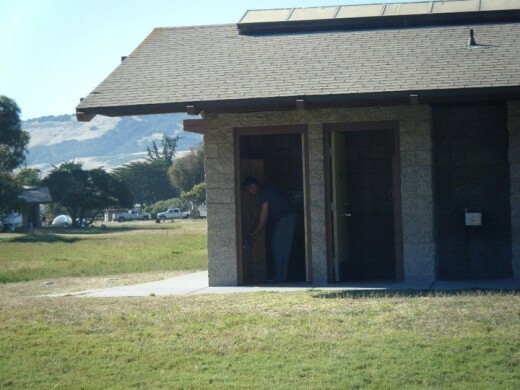 There are restrooms with flush toilets and coin operated showers. Water spigots are available throughout the campground for you to clean your feet. Each campsite has its individual fire pit, and one picnic table. The camp host even drives a truck around to sell firewood and ice. 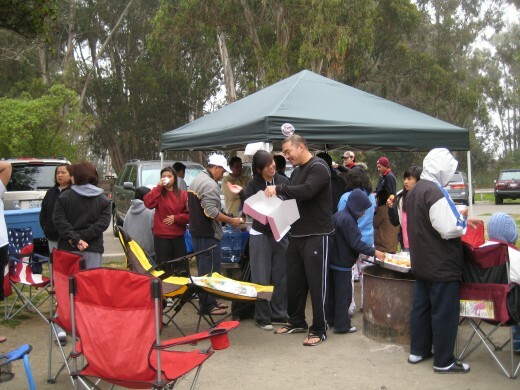 Pismo campsites are very popular in the summer and usually fill up quickly. Planning ahead of time is definitely recommended! 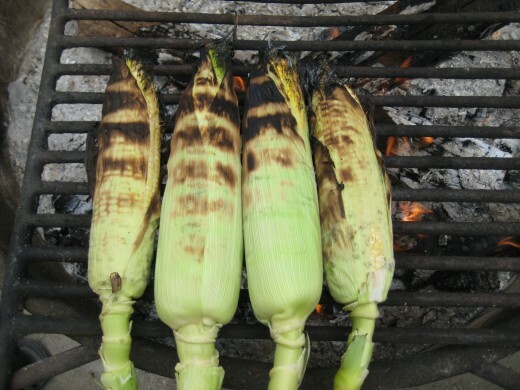 CLICK HERE for more information on making reservations at North Beach or Oceano campgrounds. 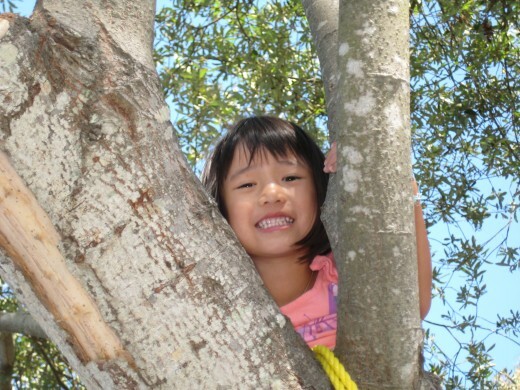 For more information on fun activities to do in the surrounding area, click this link: State Park of the San Luis Obispo Coast. Picture a classic coastal town, with a long stretch of sandy beaches, a quaint downtown area at the end of the pier, and surfers in the ocean. Also known as the Clam Capital of the World, this cute little town offers a myriad of things to do including swimming, bicycling, golfing, horseback riding, hiking, and scuba diving. If you don’t mind the never-ending line, stop by Splash Cafe to sample an award winning bowl of their famous clam chowder. 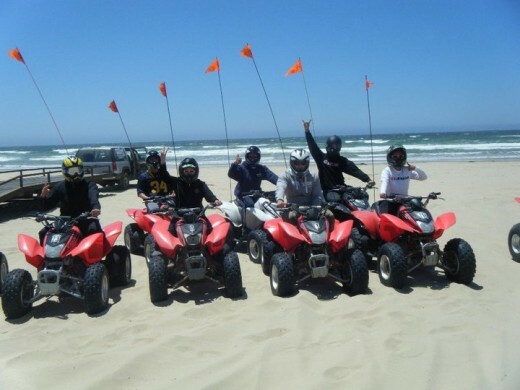 You can also rent ATV’s at the Oceano Dunes State Recreation Area, which has 1500 acres of beach and sand dunes. 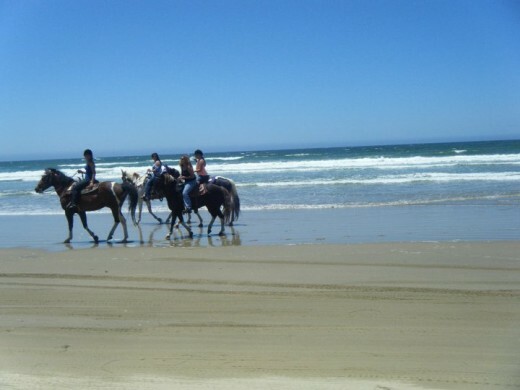 This is where you can go off-roading or horseback riding on an impressive playground for adventurous adults. If you are interested in riding ATV's on the sand dunes, here is a listing of available rental places. SEE YOU NEXT YEAR, PISMO! I have camped at various different locations in California, but Pismo will always be my favorite. 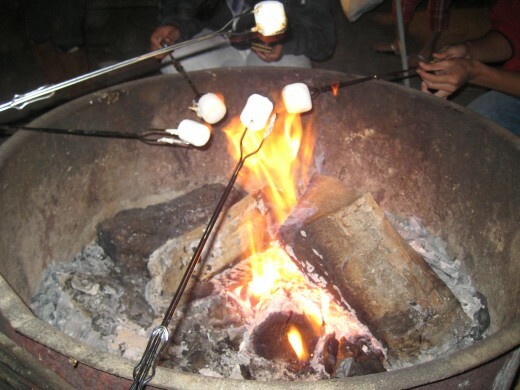 The next time you need to plan a fun camping trip for your family, but don’t want the rugged primitive aspect of camping, then head off to Pismo Beach. Your kids will have a blast and you will have the chance to capture another great outdoor experience to add to your family album. Ten Days in a Campground, a pair of Seniors,just getting away for a bit. Thanks Barbergirl, you're closer to Big Bear right? I've snowboarded there a few times. I believe there's a couple of camping sites around the lake too. I bet it's pretty there in the summer. 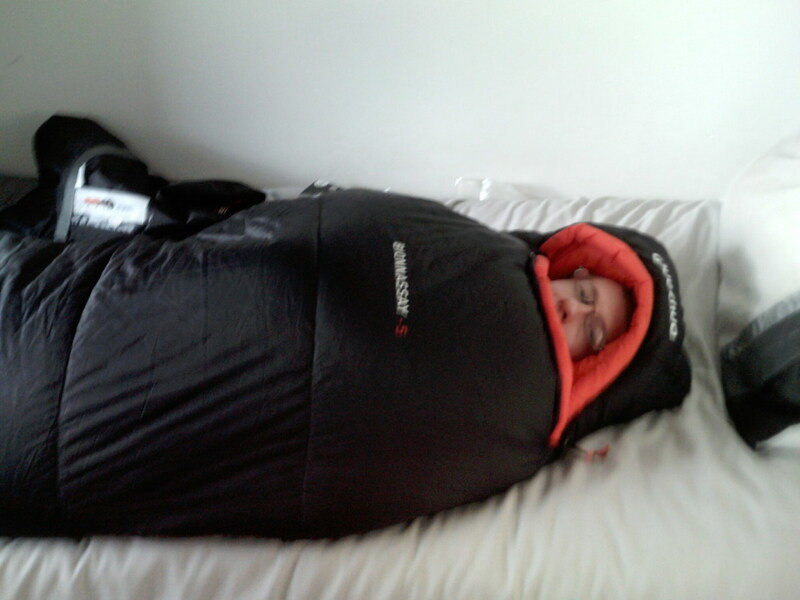 Ohh, you've got to go camping one of these days...it's so much fun! This sounds like so much fun, but I just looked it up and it is about a 5 hour drive for me. However, it might be worth the drive. 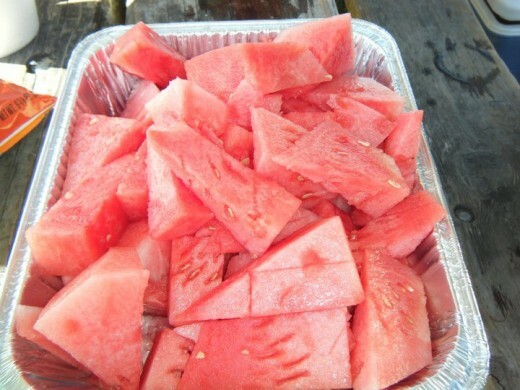 It looks absolutely fabulous. 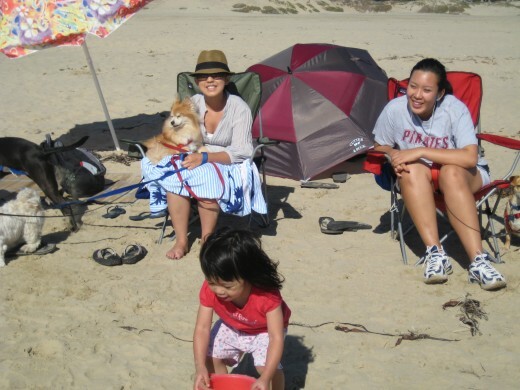 I haven't really been camping anywhere in California so I am always looking for new things to do... and I bet beach camping would be something the whole family would enjoy! Great information! Definitely useful for someone trying to plan a trip! Thank you Robin! I haven't seen those famous Monarch butterflies but I was more interested in the eucalytus trees. I think we found it by accident on our hike. It's a breath taking view. I haven't tried Chaco's but will definitely keep that in mind this summer. Thanks for your suggestions! Take care! I think the butterflies have migrated by summertime, but the eucalyptus are beautiful, and it's a great walk to the beach from there. ???? 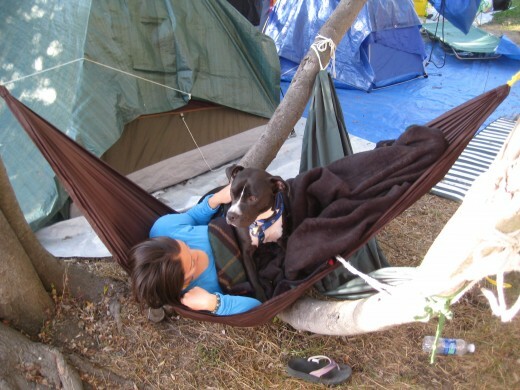 I grew up in San Luis Obispo, just north of Pismo and it is a great place to camp! Your Hub will be very useful to someone visiting! Have you been to see the Monarch butterflies in Pismo? There is a grove of eucalyptus trees that the Monarchs migrate to, and it's an unbelievably beautiful site. I believe it is just south of the campground. Also, if you are up for authentic, hole in the wall, mexican food. Try Chacho's in Oceano, just south of Pismo. There is hardly any room to sit so plan on taking it away, but the homemade tortillas and mexican food is amazing!